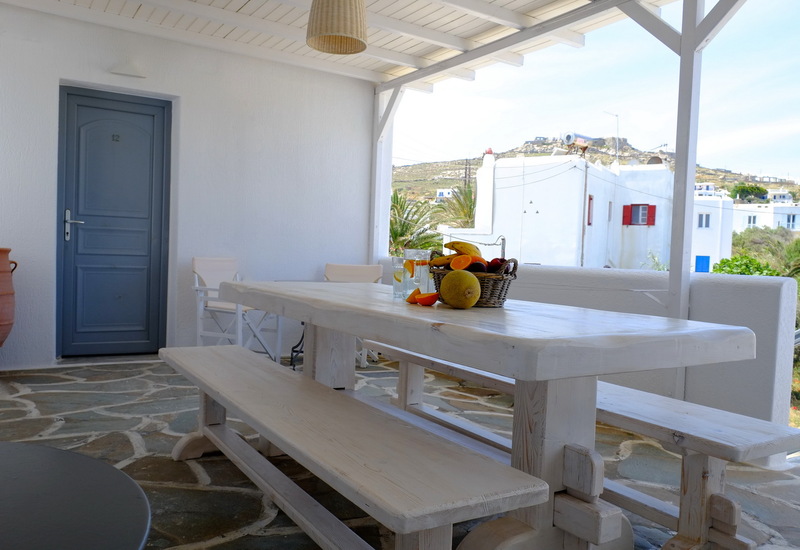 Welcome to ornos studios & Apartments in Mykonos ! 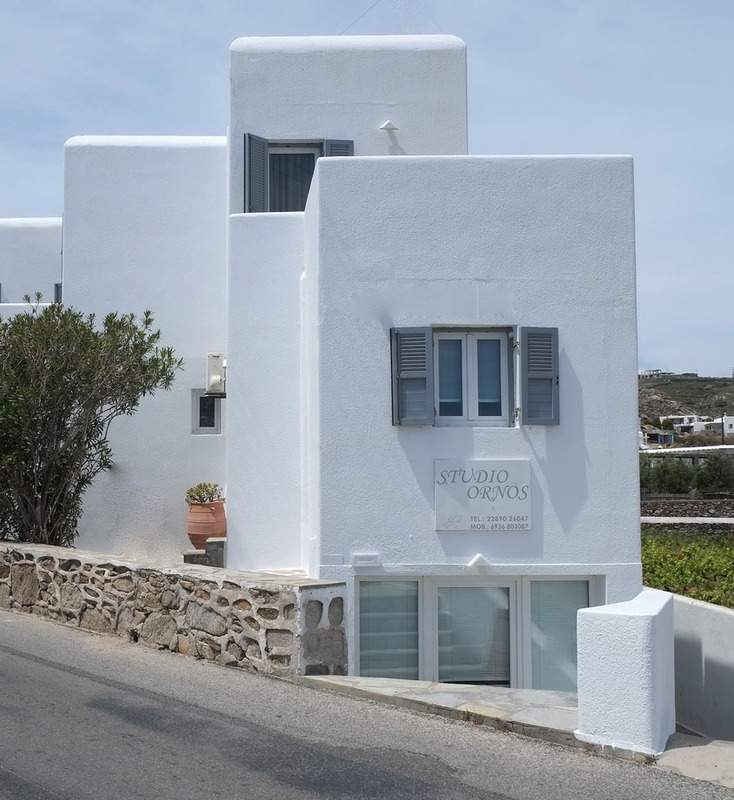 Housed in a traditional Cycladic building, studio Ornos is located 150 metres from the sandy Ornos Beach in Mykonos. 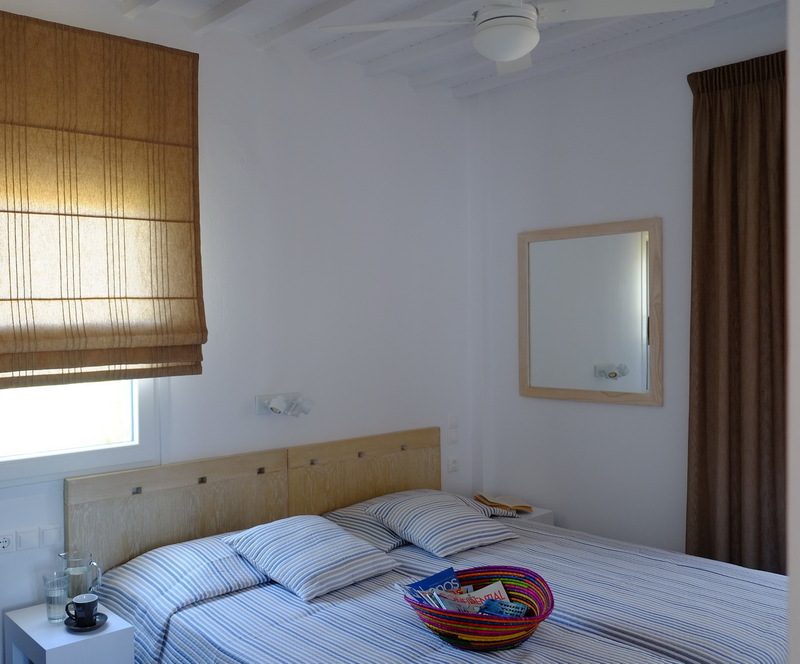 Located in the Cycladic of Ornos, Studio Ornos is the best choice for accommodation for your holidays in Mykonos, offering a relaxing stay just a few meters from one of the most beautiful and cosmopolitan beaches of the island. Its traditional architecture blends harmoniously with the picturesque landscape of Ornos village, featuring a range of quality services and comfortable accommodations for couples, friends or families. 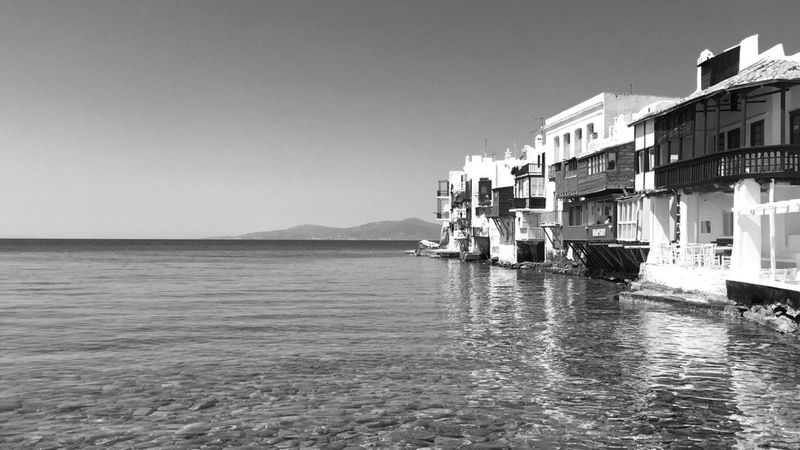 Relax and enjoy the island of Mykonos! Studio Ornos is just 2 km far from the Town (Chora) of Mykonos where the vibrant nightlife, the shopping, the food and drink choices are there to fulfill every desire of yours and make your holiday experience unforgettable. 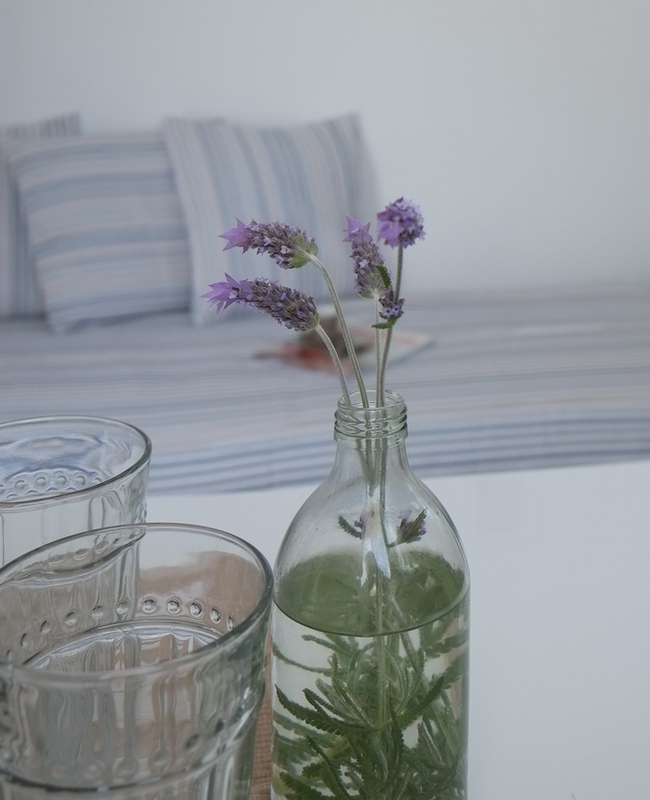 In Studio Ornos we share with our Guests, our hospitality and passion to offer beautiful memories!